The Road Hog range is specifically designed for bikers. The Road Hog Flydanna is constructed from a heavy 7 oz. 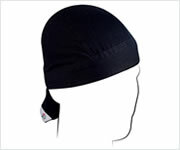 100% cotton twill fabric and all feature a sewn-in terry cloth sweatband. 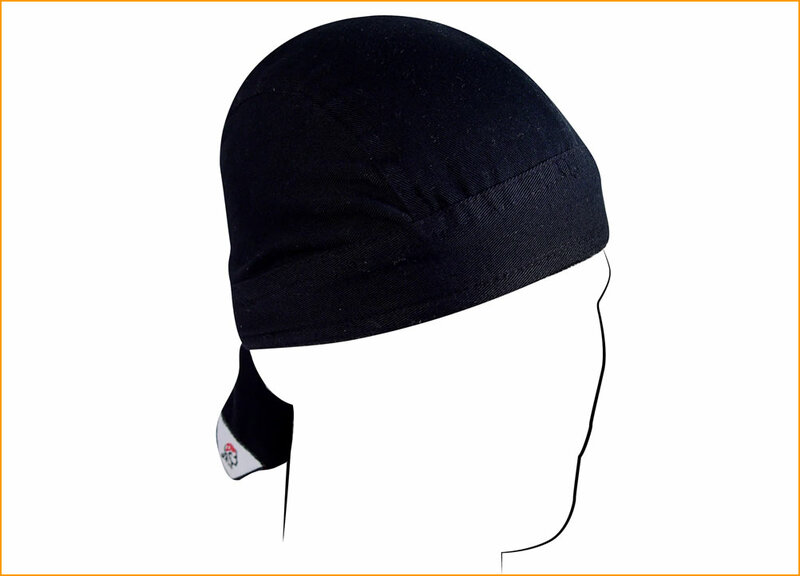 Have your Club logo or design embroidered direct to the Classic Black and our Deluxe Black. Please contact us for assistance and costs as there are limitations on the size designs able to be embroidered.